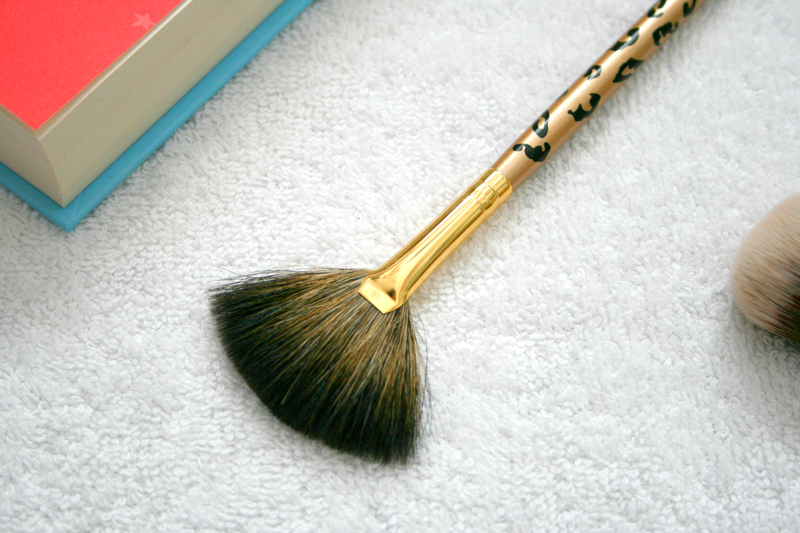 The brush itself has mega soft bristles, honestly they are just so soft its amazing. I have also washed this brush a few times since receiving it and it hasn't lost any of its bristles nor have any become loose which is such a great sign. Affordable brushes are such a great thing especially if you are on a budget, and you definitely can get some amazing gems for low prices! This particular fan brush will only set you back €2.47 which is such a great price, you can find it here if you'd like a look. Born Pretty Store also have a huge range of different brushes so make sure to check them out too, trust me you will probably fall in love with 99% of them. 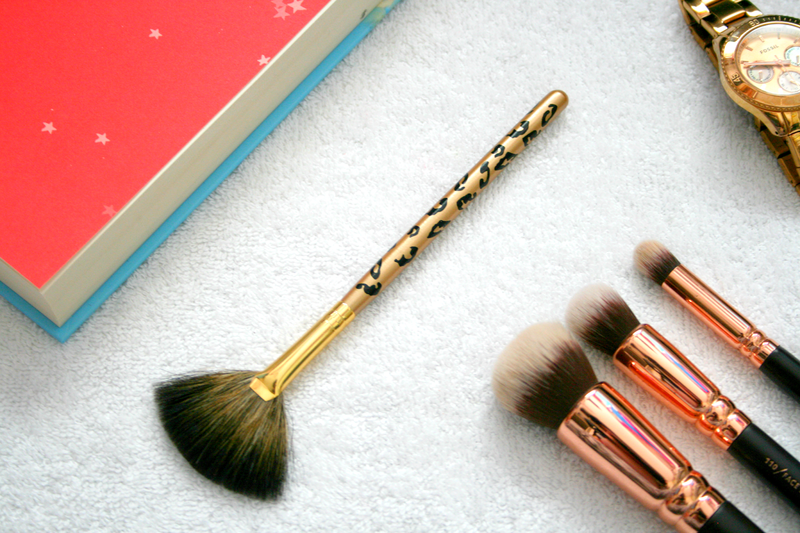 Do you like affordable brushes or do you tend to spend more money? How pretty! Ive been looking for some more exciting brushes as mine are all so plain and boring looking!